Dell XPS One 27 is a Great Machine for all Your Needs. Jarir Book Store is Offering low Price of Dell XPS One 27. This offer is Valid only in Saudi Arabia. Here is the more Detail of this Offer. 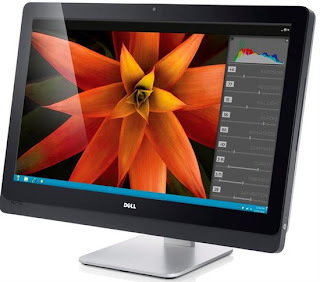 You may see Dell Inspiron Prices with Free Internet Packages at Saudi Prices Blog.